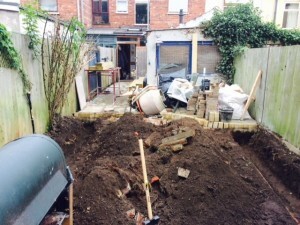 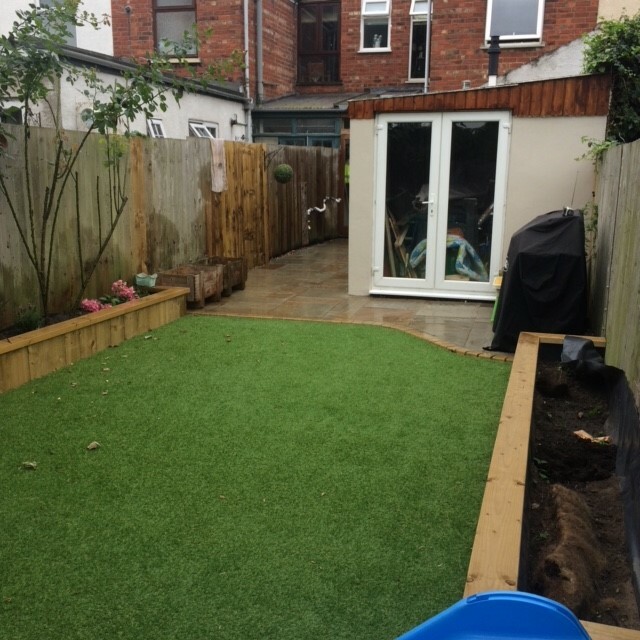 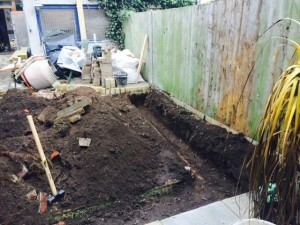 On this project we were asked to complete a low maintenance garden that would be suitable for young children. 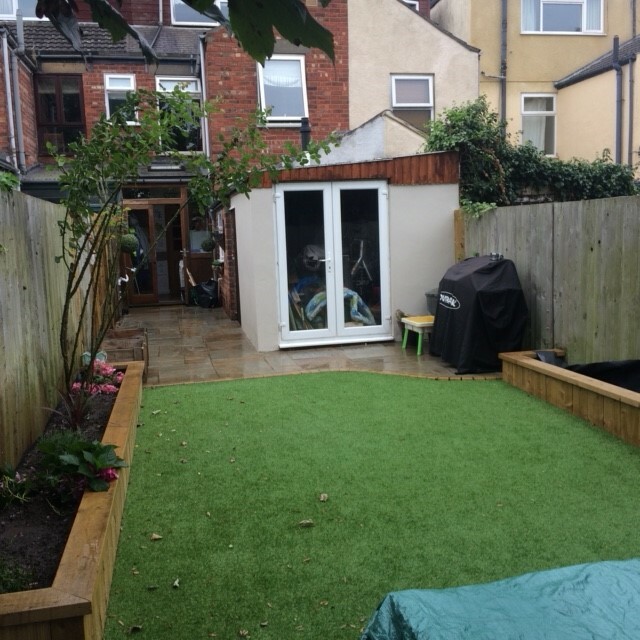 We achieved this by installing raised beds, a patio area for seating, a paved area from the rear of the property, an artificial grassed area and also turn the existing outhouse into a usable storage area. The garden is now a family friendly area that was low maintenance but still allowed for some planting. It was also given a modern feel whilst not being too contemporary whilst adding the patio doors to the existing outhouse allowed for easy access and storage. 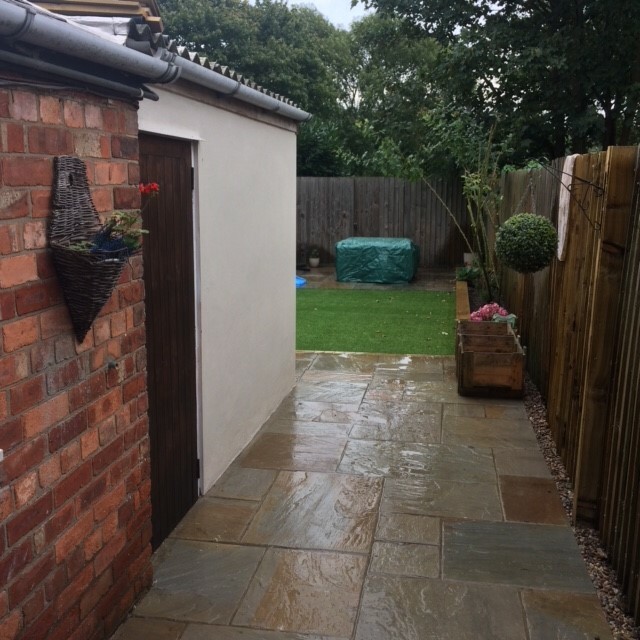 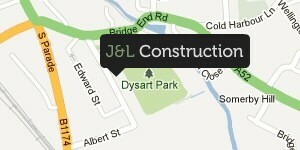 This met, and surpassed, our clients requirements and left them very happy with the overall outcome of the project.